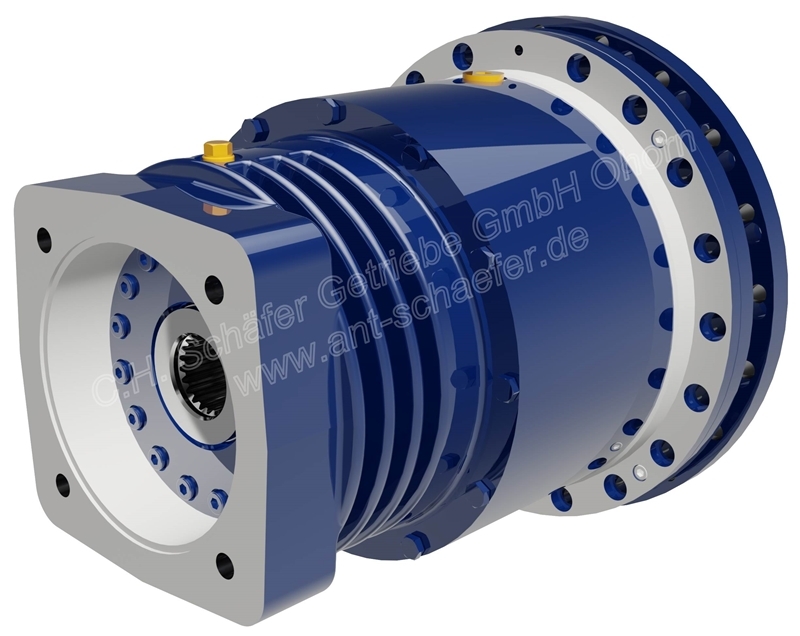 The product examples seen in the slideshow above shall serve for your better understanding. 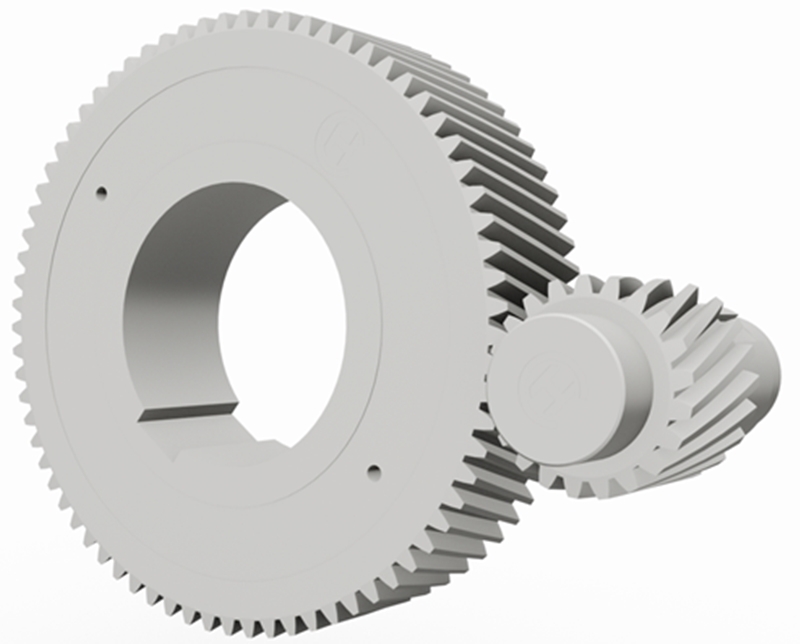 Here, we wish to demonstrate up to what dimensions we are able to produce specific gear types and components. 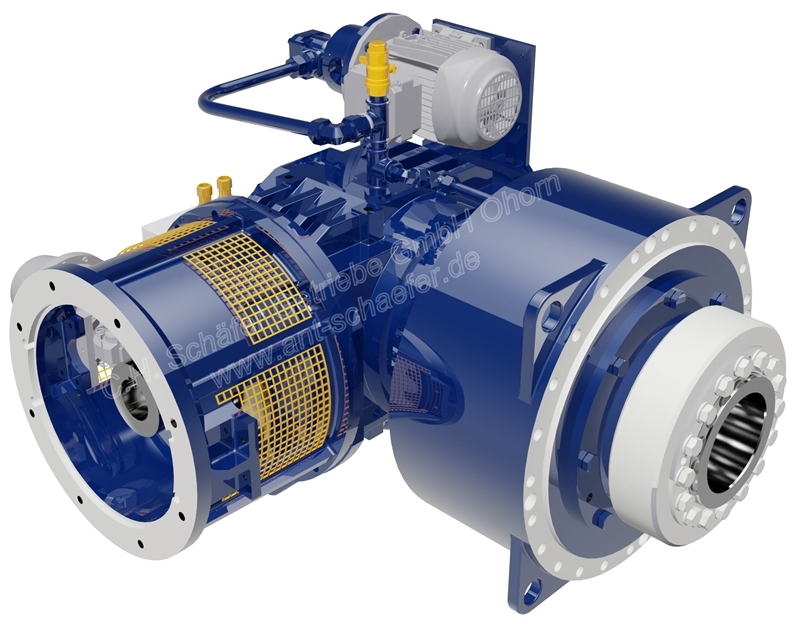 Beyond our extensive product range, we will, on request, develop special customized solutions that are exactly tailored to the needs of our customers. 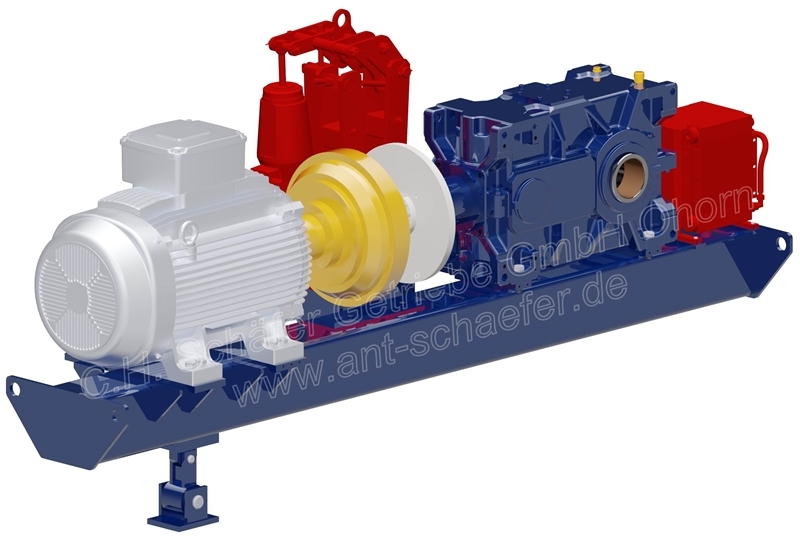 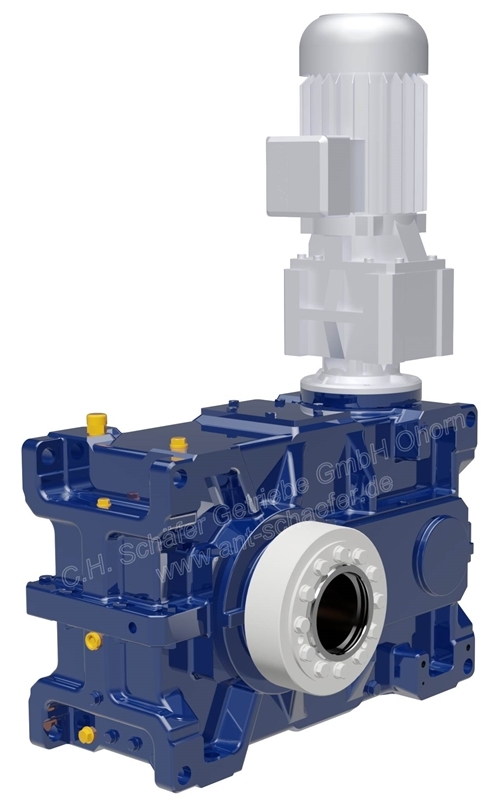 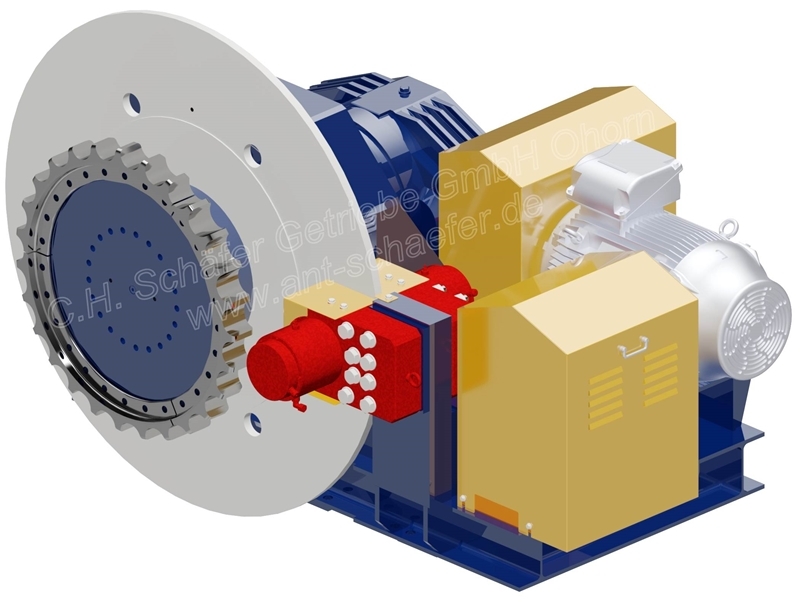 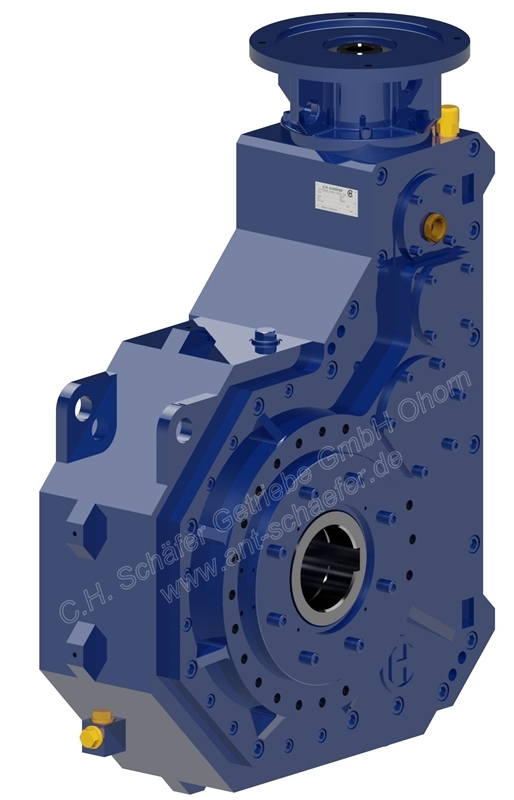 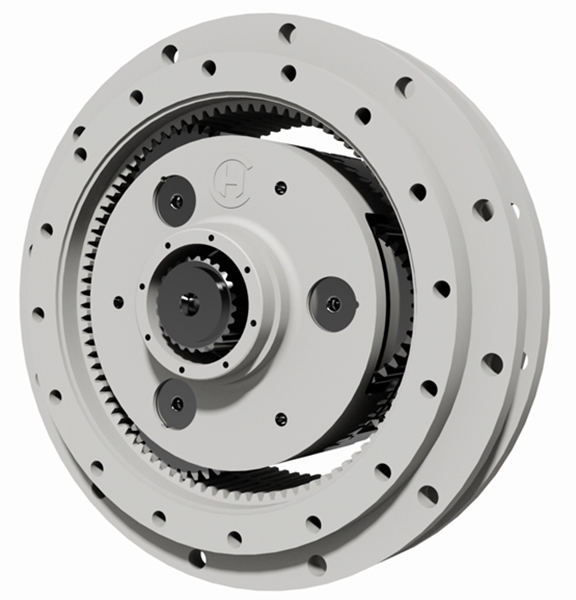 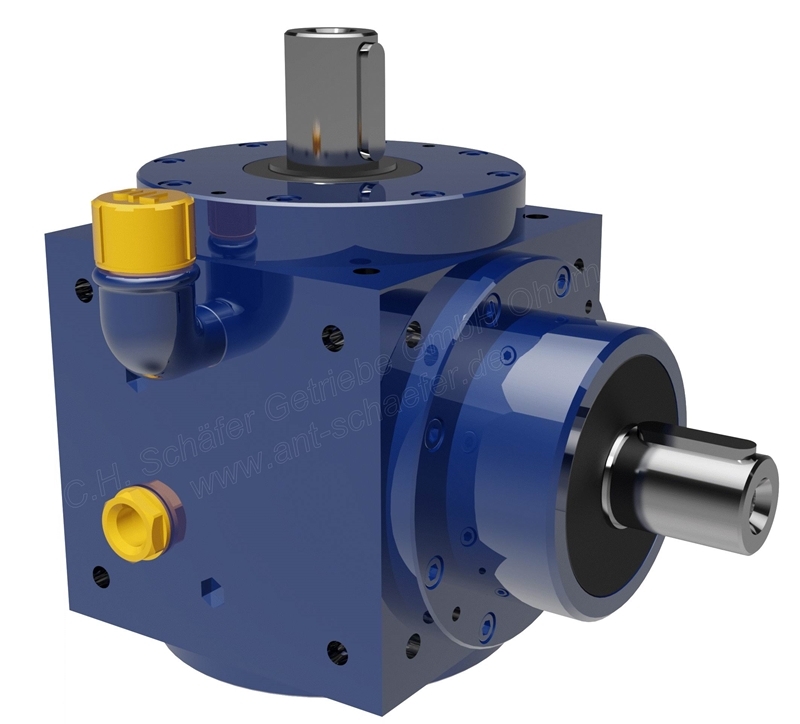 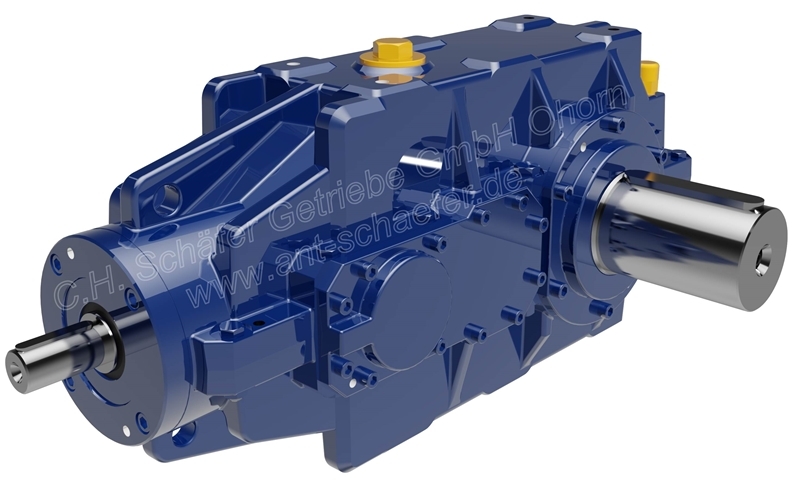 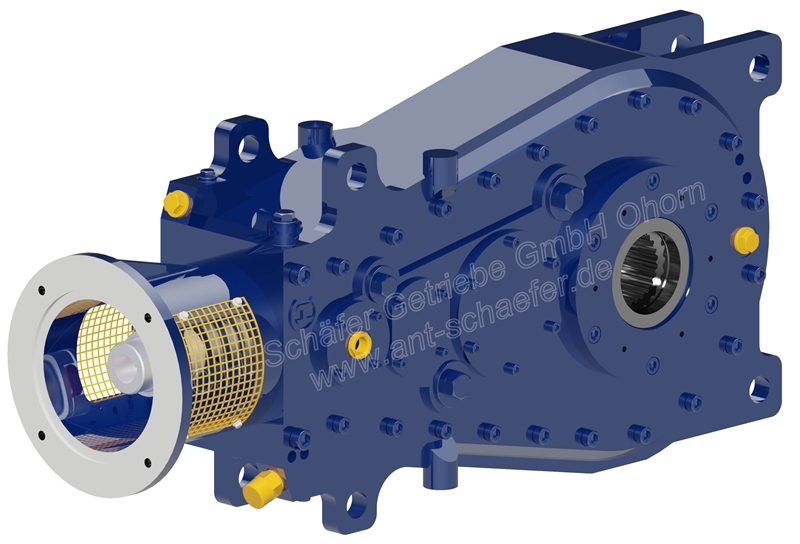 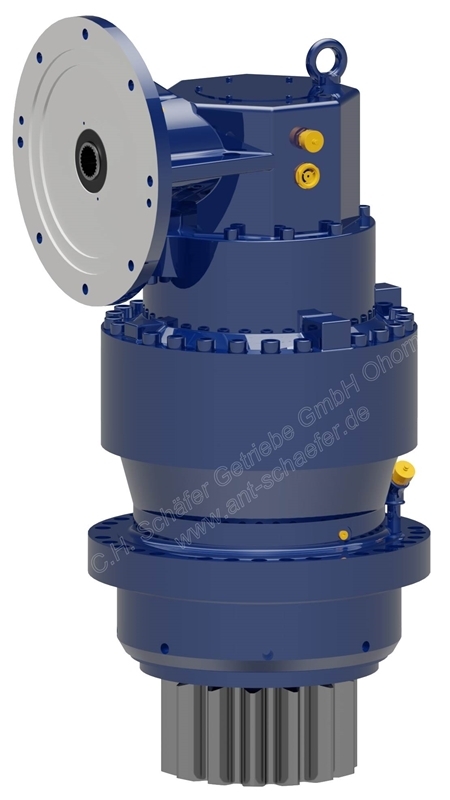 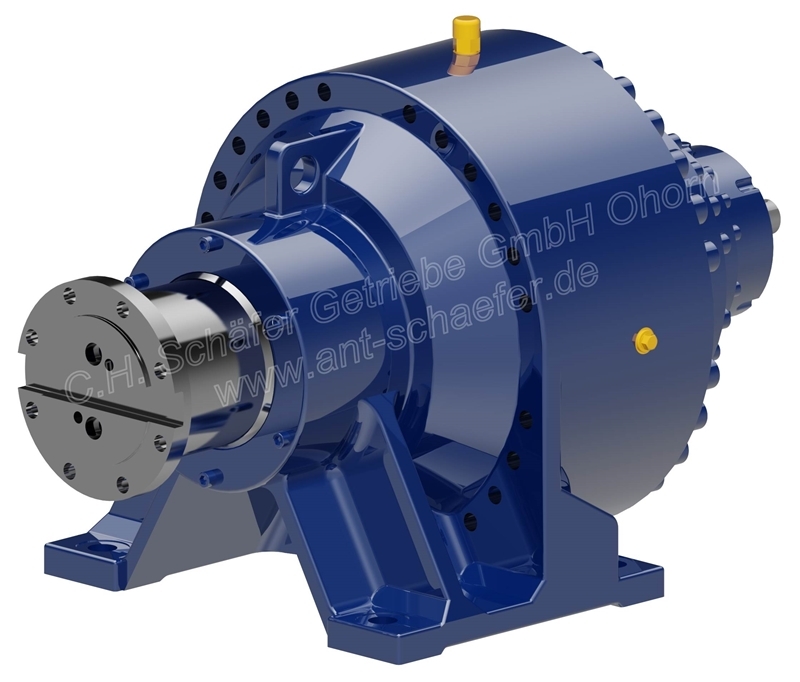 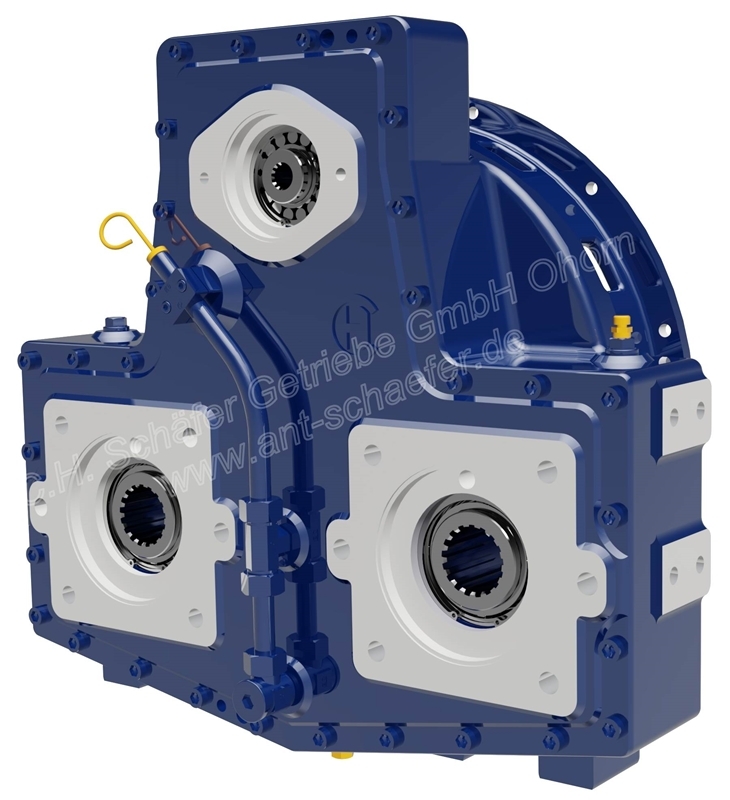 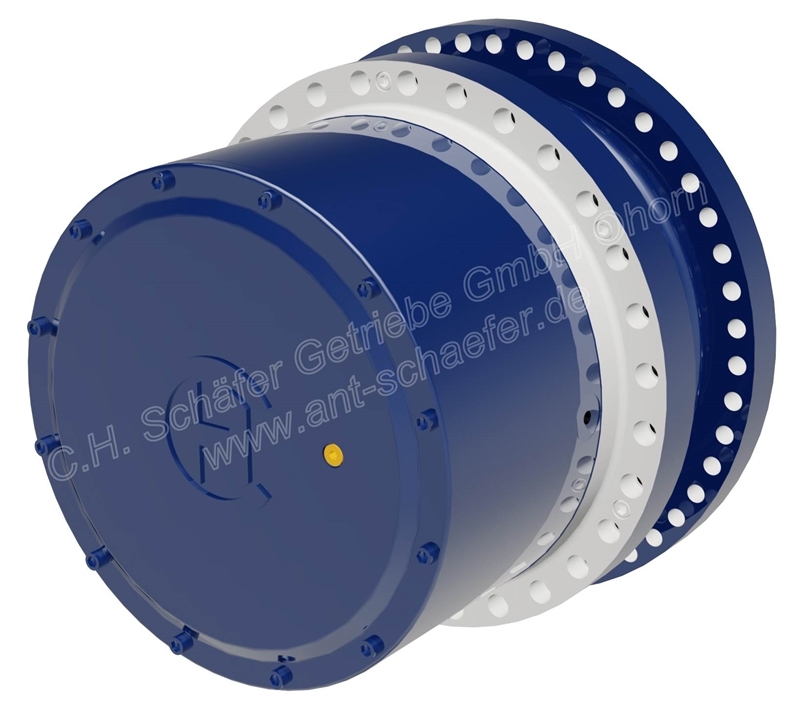 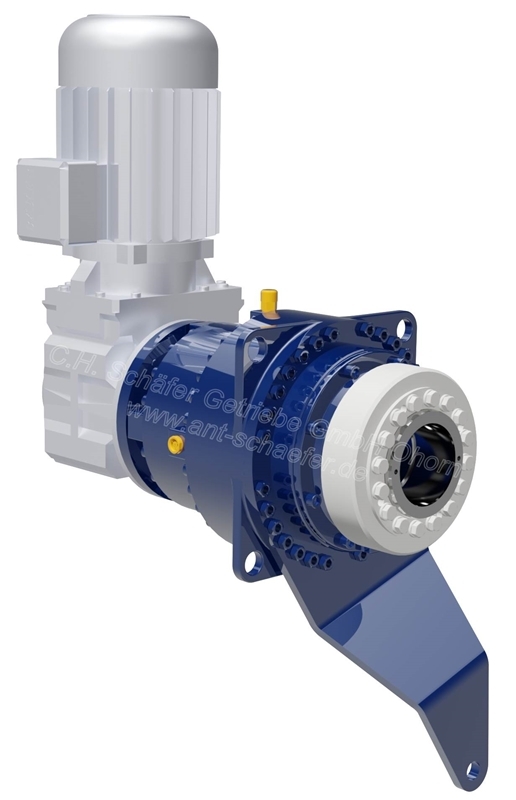 All gearboxes can be produced at a total mass ranging from 1kg to 12,000kg.